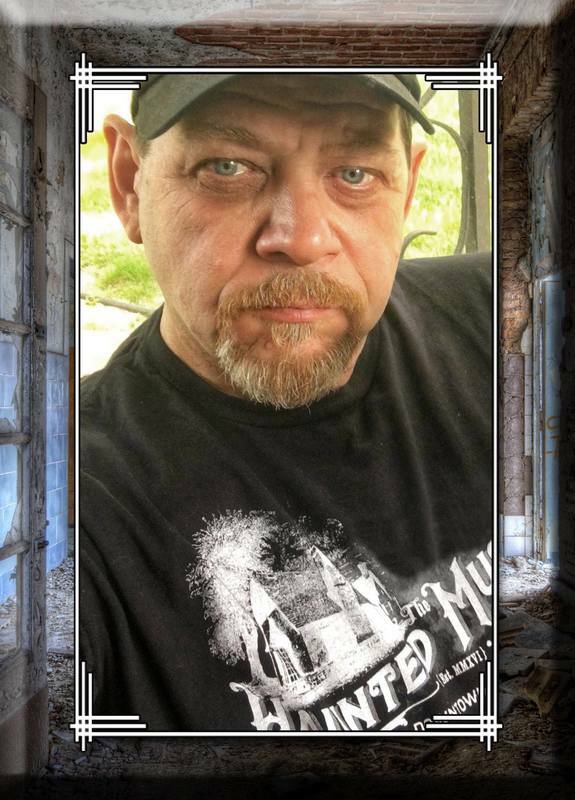 Bob has been in the field for nearly 20 years and has a great length of accomplishments which include being lead investigator/ producer of the TV show Ghost Detectives. The show has been running locally in Pa on FOX 56 for 8 years and has done 100 episodes. Currently on Haunted Destinations Ghost Detectives tv. He also owns Vortex Ghost Gear which he builds equipment for the Paranomal field and He is co owner of a company that takes people on trips to notoriously haunted places called Ghostly Excursions.